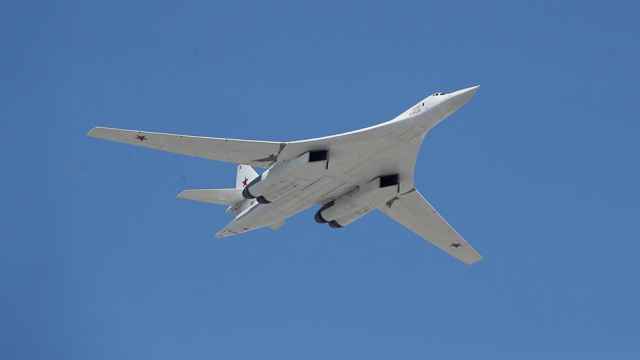 The United States has denied certification for a new Russian aircraft to observe flights under an international treaty designed to promote military transparency, a Russian official has said. Under the 34-member Open Skies Treaty, new aircraft are approved after a unanimous sign-off from members of its consultative commission. According to the Russian Armed Forces newspaper Krasnaya Zvezda, 22 treaty members certified Russia’s Tu-214 during a 10-day inspection outside Moscow that ended on Tuesday. “However, the head of the American delegation refused to sign the final document without explaining or indicating any reasons,” the outlet quoted Sergei Ryzhkov, head of the Defense Ministry’s National Nuclear Risk Reduction Center, as saying. 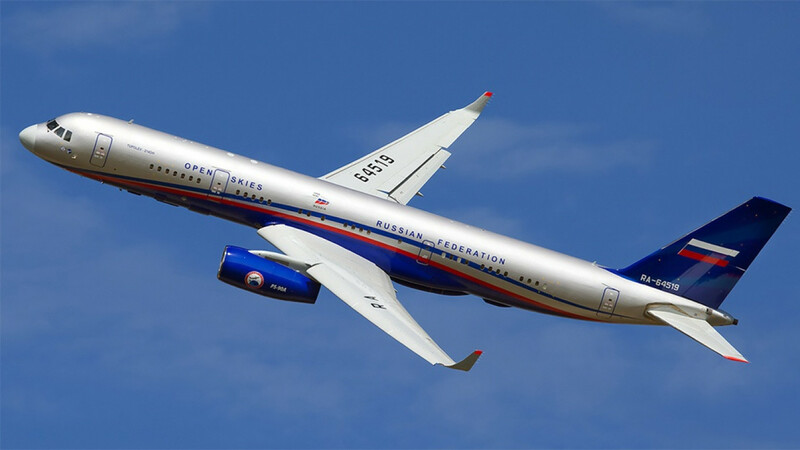 The head of the U.S. delegation cited “direct instructions from Washington,” Ryzhkov said, calling the refusal to certify the Tu-214 a politically motivated violation of the treaty’s provisions. 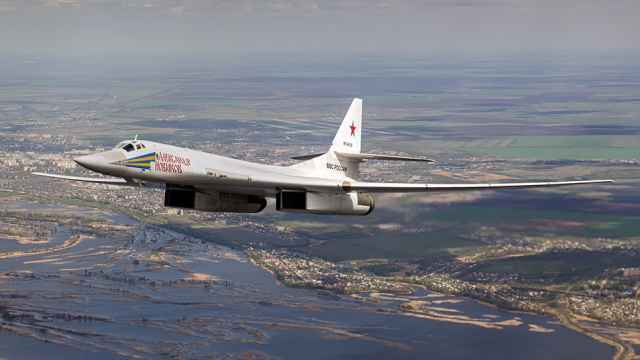 “American agencies and the establishment cannot accept the fact that, having created a modern Tu-214ON observation aircraft equipped with Russian-made digital equipment, Russia outpaced the U.S. by more than 5–7 years,” he added. 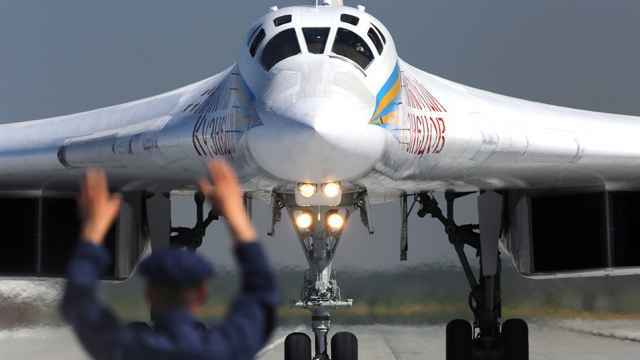 Canadian-based security analyst Steffan Watkins noted that the U.S. refused to certify the Russian aircraft for “absolutely no technical or treaty-related reason.” The Tu-214 uses “the exact same digital camera” as its predecessor, he tweeted. 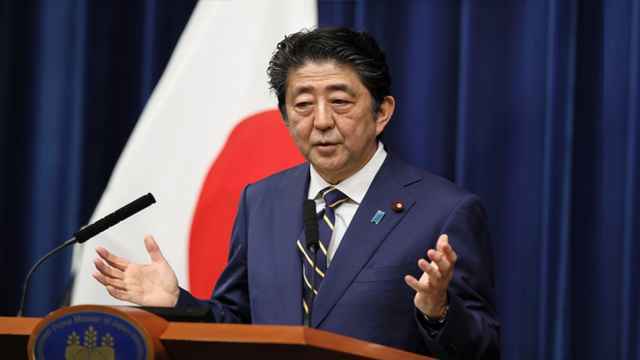 A $716-billion U.S. national defense policy act signed into law in August withholds funds for the treaty’s consultative commission decisions “to certify infra-red or synthetic aperture radar sensors” unless Russia’s “complete compliance” is verified. The defense act also seeks U.S. observation flights over Moscow, Chechnya and Russia’s militarized exclave of Kaliningrad in Europe. Russia has cut the number of air bases the U.S. can observe over the past year after Washington accused Moscow of violating the treaty by limiting flights over Kaliningrad.